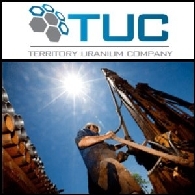 Territory Uranium Company Limited (ASX:TUC) is engaged in the exploration and evaluation of uranium, nickel, base metals and gold mineral interests. The Company holds a total of 40 tenements (21 granted and 19 applications) covering approximately 26,300 square kilometers of the Northern Territory. 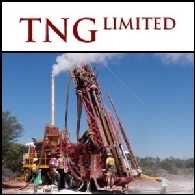 The Company’s projects include the Arnhem U Project, Rum Jungle/Pine Creek Project, Daly River Project, Litchfield Project, Helen Springs Project, Tennant Creek Project, McArthur River Project, Woolner Project and Calvert River Project. The Arnhem Project encompasses all the tenement holdings in the Arnhemland area east of Narbalek mine. 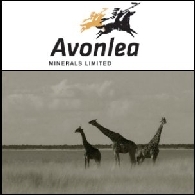 The Litchfield Project comprises granted licenses, such as 24984, 25195, 25176 and 25297, and license applications 25472, 25473 and 25221.